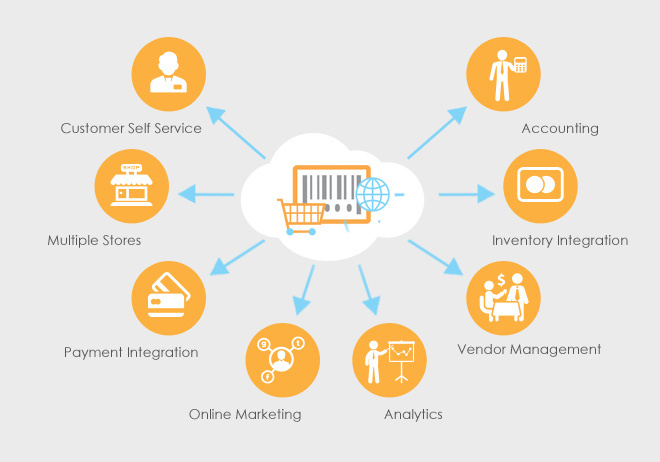 This is the solution which simplifies tasks associated with e-commerce; like shopping cart and billing. 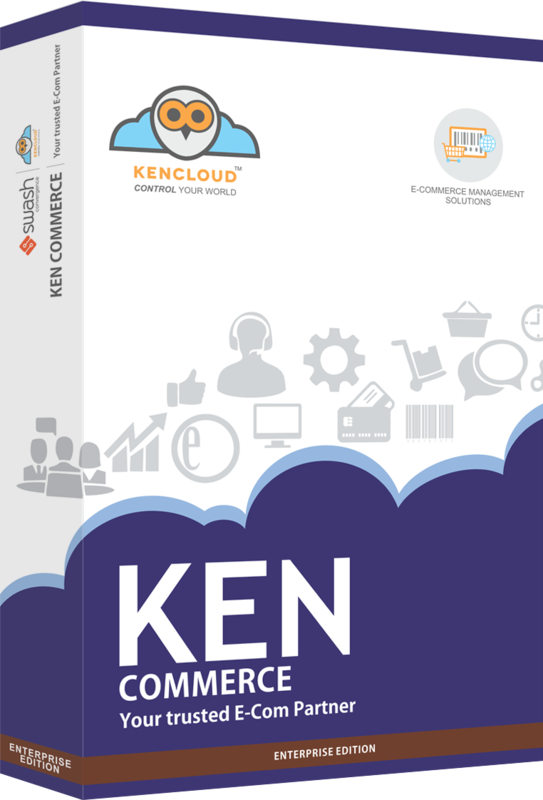 One of the key features of this cloud based ERP integration is to improve the inventory control with instant and correct stock updation of the online store which leads to minimize the tedious manual process. With this service, e-commerce website eliminates the re-entering or re-keying process which further allows you to have more accuracies in accounting and other modules. Product catalog with unlimited categories & sub categories. with the help of this user can refine his search. Option to compare product on search listing page. Add to cart and view cart buttons. Visitor or customer to be able to email an item to a friend. shipping cost, total cost, etc. After successful payment an auto email will send to both customer and admin.